Big East Equipment, Inc. was founded in the year 1992 by Herman L. Irizarry, BSIE with the purpose of providing excellent crushing, screening and recycling equipment to the Aggregate, Demolition, Land Development and other industries. We represent many lines of highly reputable equipment to fulfill the needs of the aforementioned industries as well as technical and full replacement part and attachment backup to those industries. 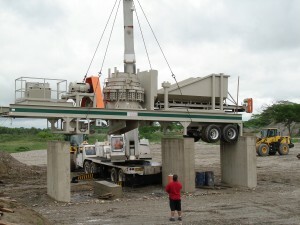 Our company specializes in the design and fabrication new, remanufactured or rebuilt equipment. 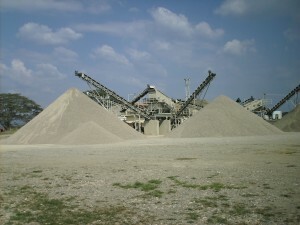 Also we have specialized throughout the years in the design, manufacturing and marketing of rebuilt, reconditioned and/or new crushing, screening, sand washing, plants of all sizes and styles. These plants are usually built by our fabricators on a chassis and are offered to the end user at a fraction of a cost of a factory plant. 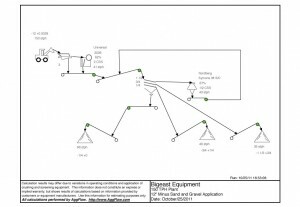 With this approach, the end user maintains his ability to have a custom made unit to fulfill his needs more accurately. 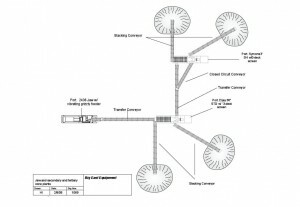 We look forward to, and welcome the opportunity to design and put together the perfect piece of equipment for your future needs. 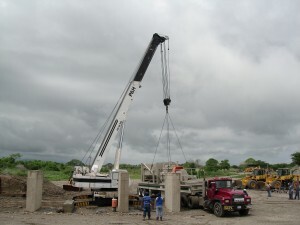 These photos show one of many of our multiple equipment installations in different countries of Latin America. 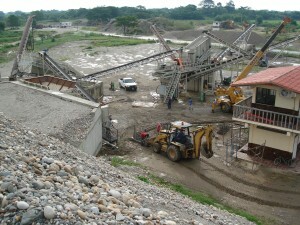 This particular one was installed for Solmico in Venezuela.